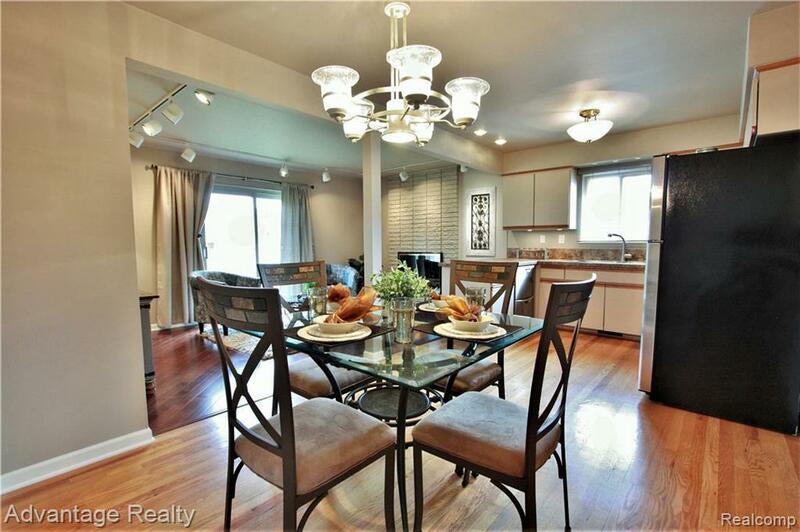 Well-Maintained & Move in Ready 1330 Sq. Ft. 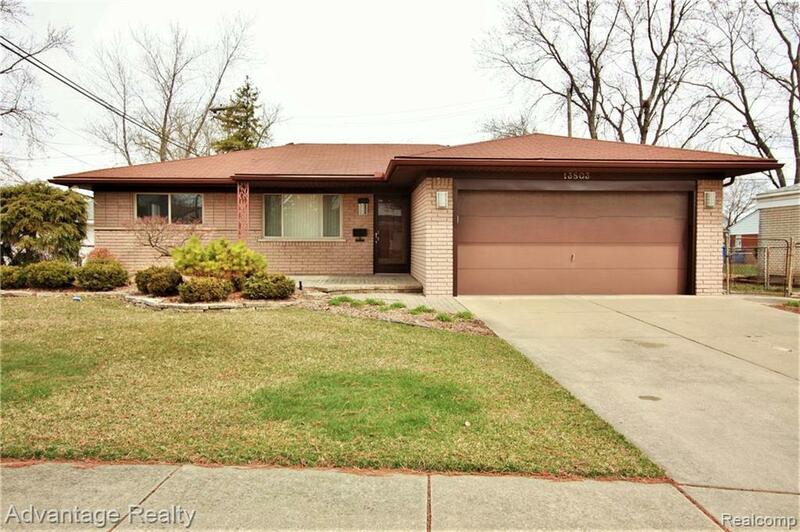 Brick Ranch with 2 Car Attached Garage, located minutes from I-696 and shopping. 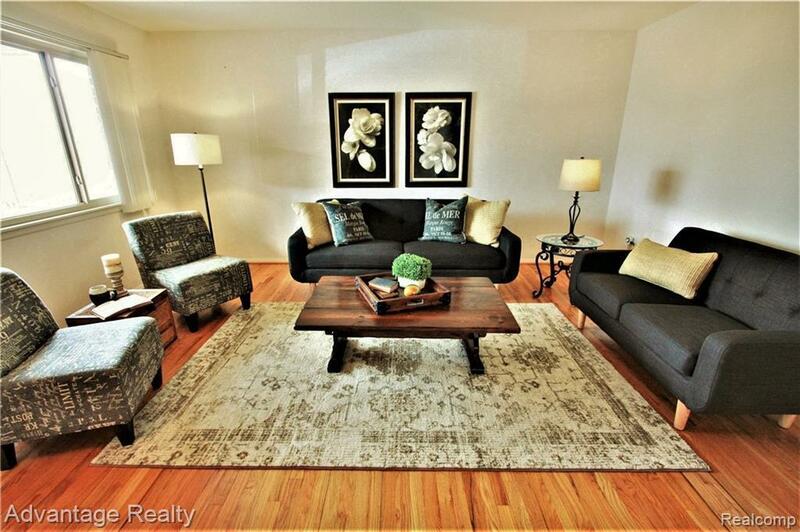 Bright & Open Floor Plan with Hard Wood Floors Throughout! Living Room with Large Picture Window. Kitchen features loads of Cabinet storage, Overlooking Spacious Nook and Family Room with Fireplace. Updated Full Bath & Beautiful Half Bath. Furnace & Central Air New in 2015. Fenced-in Backyard. Features List attached to Disclosures.